Pro Dive Mexico PADI Career Development Center: Cousteau meets Pro Dive Mexico! Cousteau meets Pro Dive Mexico! 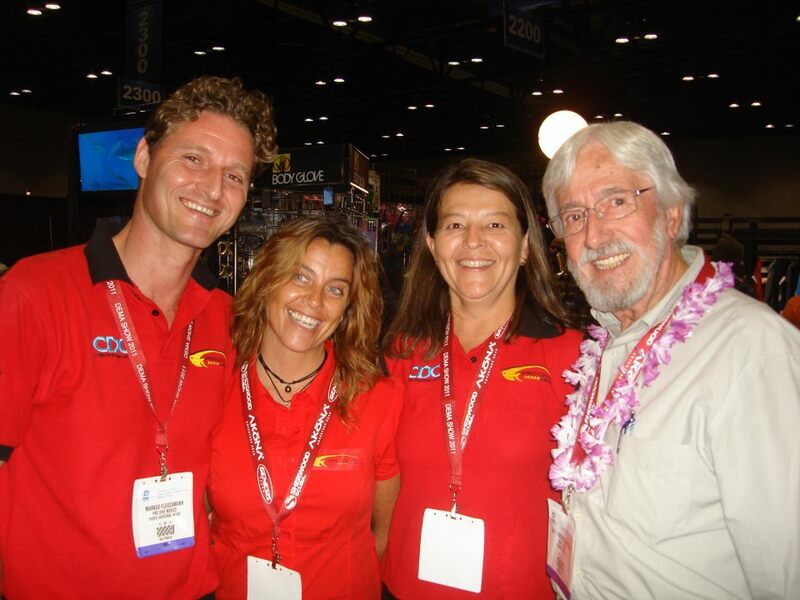 In the picture you see JEAN MICHEL COUSTEAU, the son of world reknown diving explorer and icone JAQUES COUSTEAU, along with Maria Jose, Gaby and Markus of Pro Dive Mexico, during their talks about introduction of Cousteaus conservation educational program ("Ambassador of the Seas") into our GOPRO program portfolio. An exciting new project, to keep and help pushing the protection of the worlds oceans, as well as to add an exciting and unparalleled program to our portfolio, being available to our IDC and GOPRO students in the near future. We will keep you updated in the next news and development! 2011 Platinum Course Director Award for Anders!